Other workplace issues involving a relational, communication, or values conflict. The mediators facilitate the process providing a structure and framework for the parties’ dialogue, establish some ground rules, and help each party to clarify ideas and concerns and formulate proposals for discussion. 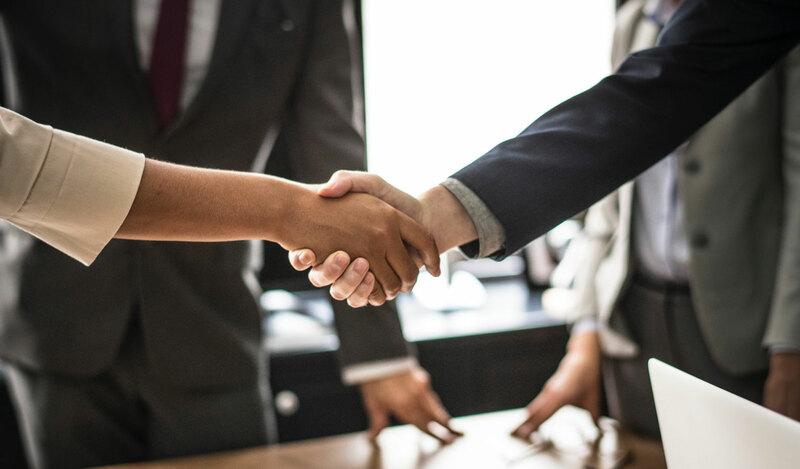 The mediators manage the process to ensure that both parties have the opportunity to hear and to be heard and to be active negotiators in seeking a mutual, voluntary resolution to issues. Mediation is free. The DOHR Mediation Program is available at no cost to the parties. Mediation is fair and neutral. Parties have an equal say in the process and they, not the mediator, decide the terms of the settlement. There is no determination of guilt or innocence in the process. Mediation saves time and money. Many mediations are completed in one meeting. Mediation fosters cooperation by promoting a problem-solving approach to complaints. Mediation improves communication and provides a neutral and confidential setting in which the parties can openly discuss their views on the underlying dispute. Enhanced communication can lead to mutually satisfactory resolutions. Mediation helps to discover the real issues in your workplace. Parties share information, which can lead to a better understanding of issues affecting the workplace. State employees interested in taking advantage of the Tennessee Employee Mediation Program, may request a mediation by contacting DOHR at: DOHR.Mediation@tn.gov, or by calling (615) 253-4741. 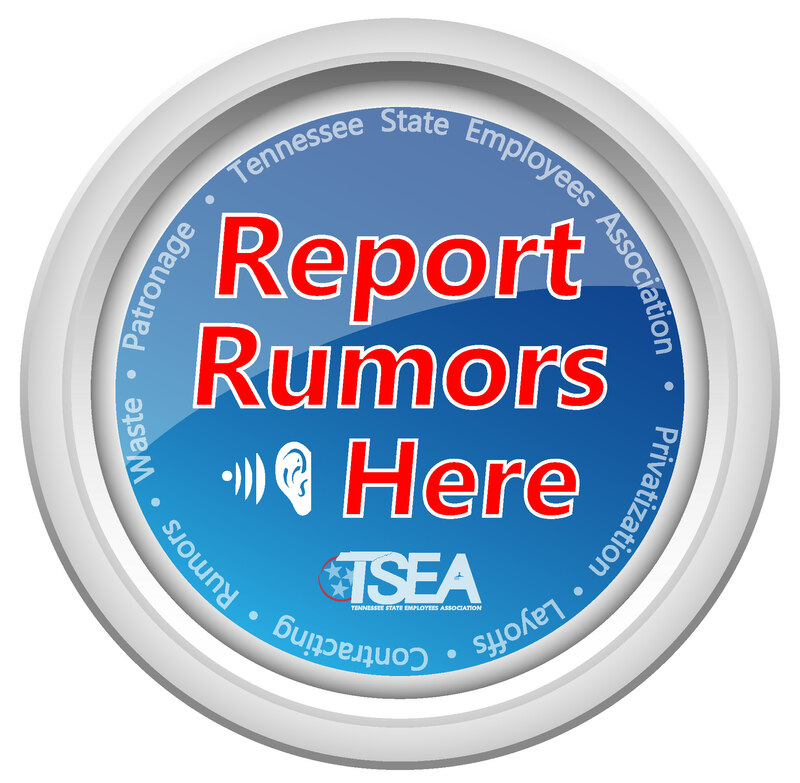 Also, TSEA Legal Services can advise you if your situation is suitable for the Tennessee Employee Mediation Program or you may call the program administrator directly at the telephone number listed above to discuss your situation.